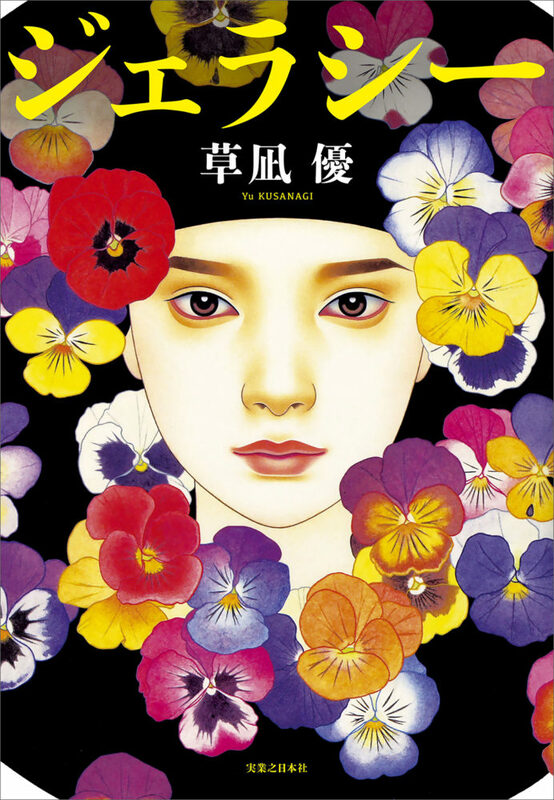 Our gallery will be closed on 27th April- 6th May for the National holidays. 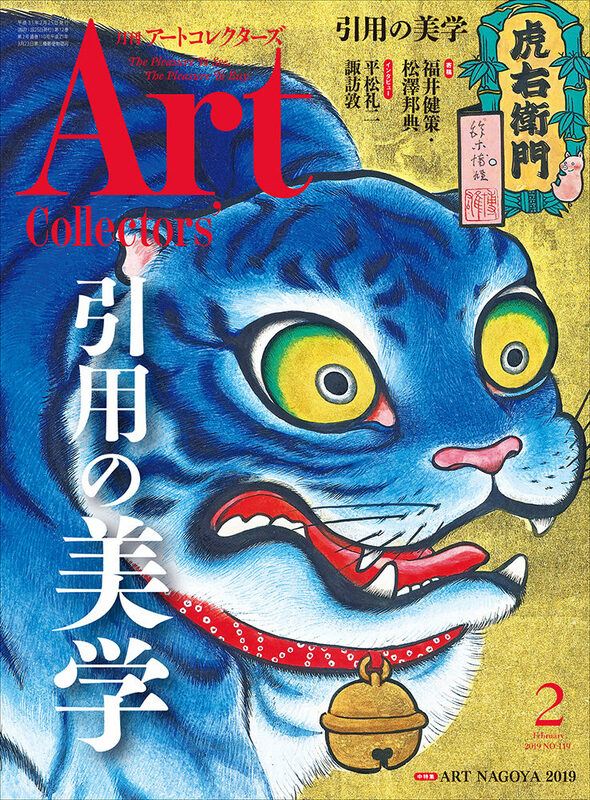 Suzuki Hiroo's work "Toraemon" was used on the cover of magazine Art Collectors of February, 2019 and his "Snow White, Apple and Windows" appeared in the feature article. 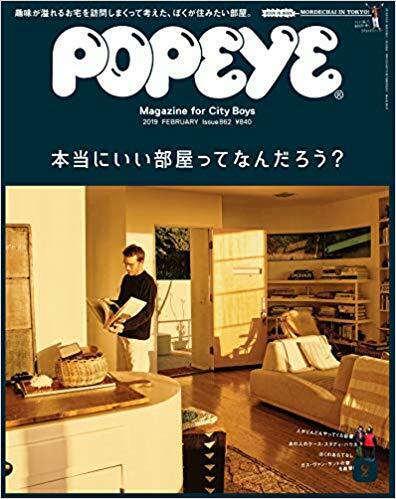 Ikenaga Yasunari was appeared in the article by Okamune Shugo, the magazine POPEYE February 2019. 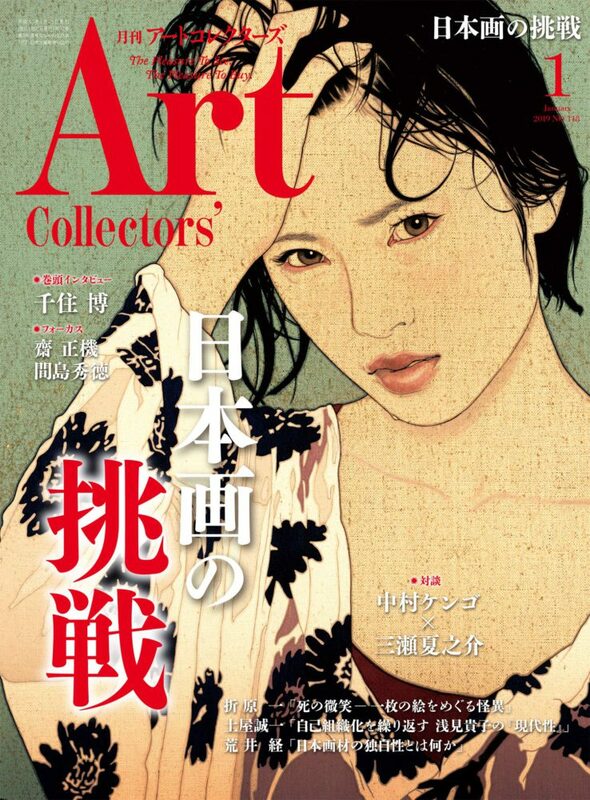 Ikenaga Yasunari's work was used on the cover of magazine Art Collectors of January 2019. 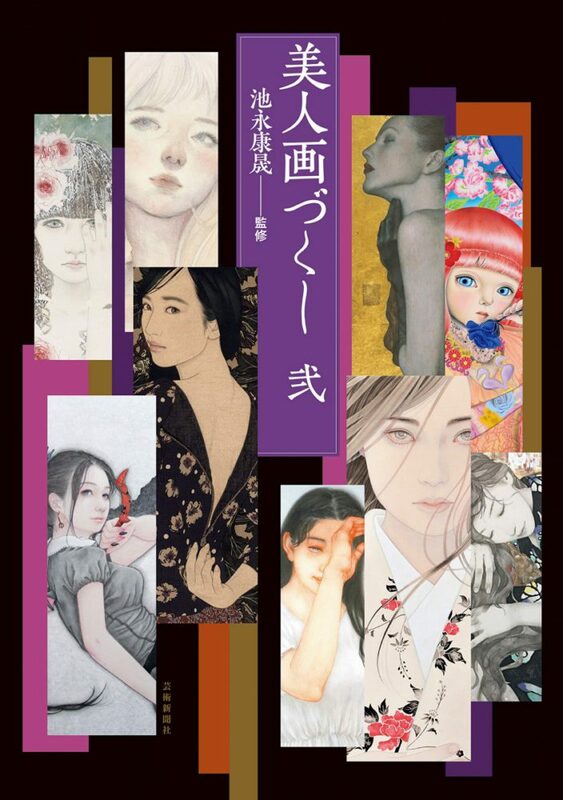 Nakahara Arisa was in charge of drawing the cover of book "jealousy" of Kusanagi Yu. 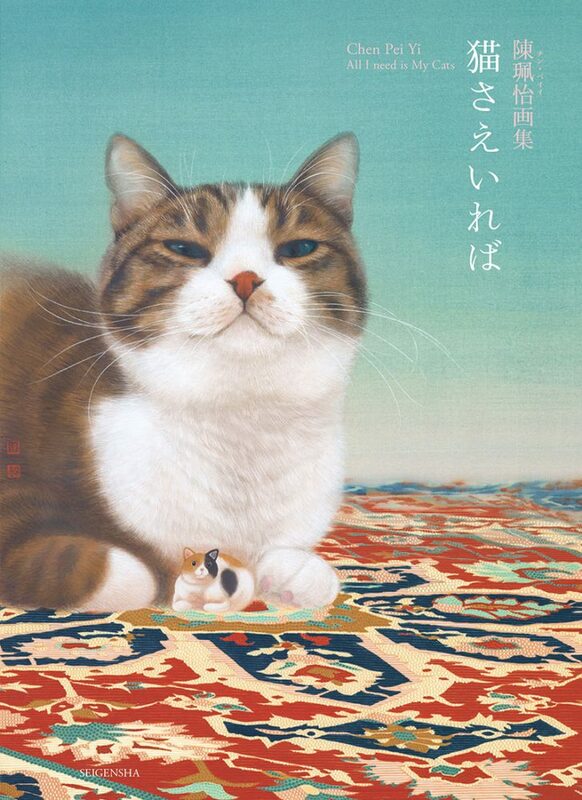 Artists Cataligue of Chen Pey Yi "All I need is My Cat's"
Our gallery will be closed on 11th - 16th August for the Summer holidays. For those who inquire by website, We will give you a reply after 17th August. 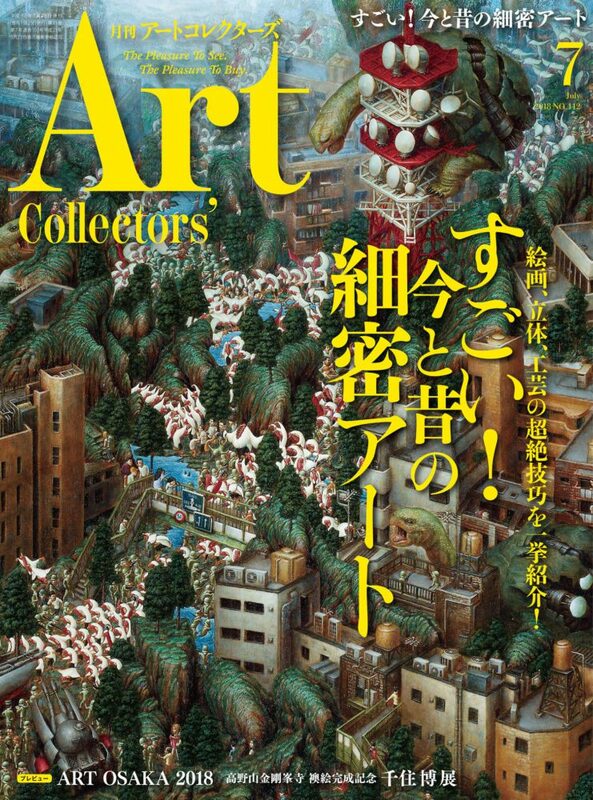 Hiroki Kaminuma's works appeared in the feature "The tiny details of arts, past and present", the magazine Art Collectors July 2018.